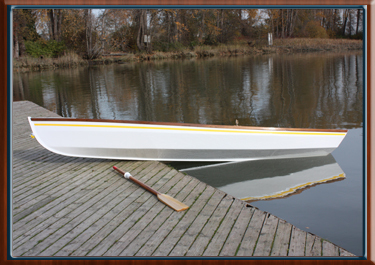 Early in 2008 we were requested to build a small 14ft rowing skiff. 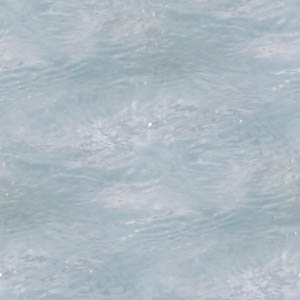 The method of construction was wood epoxy composite. During the build we had a lot of interest, so after delivery 2 more similar craft were completed, one of which was designed to take a Piantedosi row Wing, instead of the standard fixed seat. 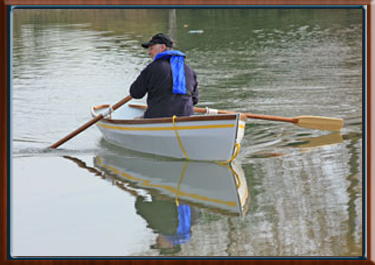 Coupled with a set of carbon fibre sculls, the performance is greatly enhanced. This started our small boat division. 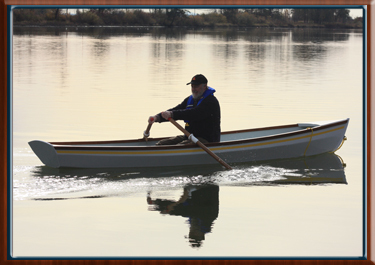 The skill of rowing has been around for many generations, but today more than ever people are finding it to be a wonderful exercise. It’s a sport which can be practiced on your own, at whatever pace you like, or at the other end of the spectrum, in a complete frenzy at a club race. 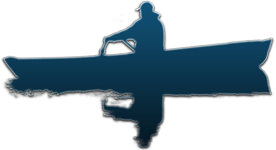 Our latest design is an 18ft sport rowing shell and will incorporate the Piantedosi Row Wing and carbon fibre sculls. A prototype has been completed and is ready to launch. Results will be posted so please check back. 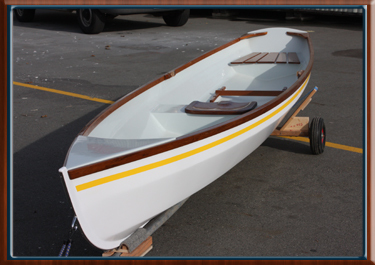 A 16ft mid console power skiff, for fishing or general runabout. A planning hull yacht tender, for fast trips to and from the mother ship. An 18 to 20ft Trailer able pocket cruiser, to keep the sailors happy.